When you need a hand learning about Beekeeping, Splitting hives, introducing a new mated queen or more. 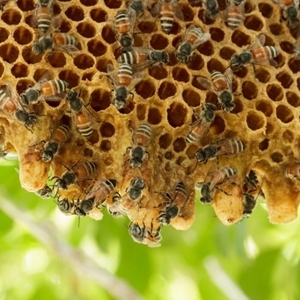 If you would like to have us visit your bee yard to give your hive a check up, we can help! Live bee removal and relocation. 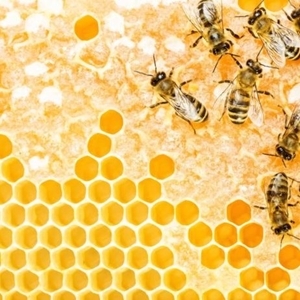 Do you have a beehive you want to remove? We will remove the hive and relocate it to a safe space. Please note, we do not remove any Colonies that have been treated with pesticides. 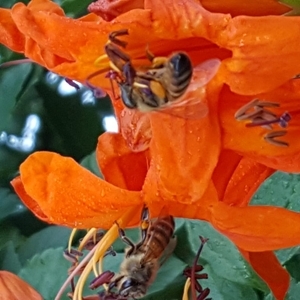 Successful Pollination is key to abundant yields and quality sets of fruit and vegetables. We look forward to the opportunity to speak to you about your farm’s needs. Please share your info with us and we will respond shortly.